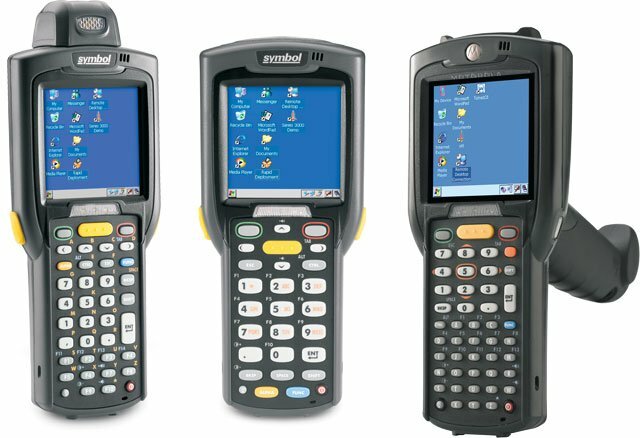 Symbol MC3090 - Gun Configuration, Windows CE Pro OS, 802.11a/b/g Wireless, 48 key, 32MB, Color Display, Laser scanner, high capacity battery and Bluetooth. Order cradle, cables & power supply separately. See accessories. The Symbol MC3090G-LC48HB0GER is also known as Symbol Technologies	SYM-MC3090GLC48HB0GR	or MC3090GLC48HB0GER	.